In 1980, Hitachi Power Tools USA was created to market and distribute the critically acclaimed line of tools in the United States. During the 80s, Hitachi Power Tools U.S.A. built its reputation for quality on the success of its pneumatic framing nailer and sliding compound miter saws. 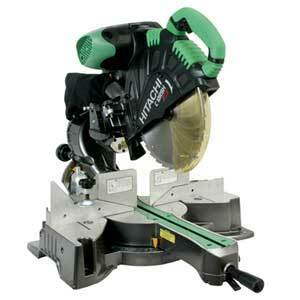 Hitachi manufactures more than 1000 models of electric power tools, focusing on compact/high out-put motor technology. The company has obtained recognition under the ISO 9000 series international standards for quality assurance. 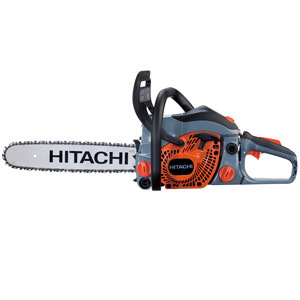 At Hitachi, resources have always been dedicated to research and development of innovative and durable power tools. This focused dedication to product development has led to a number of firsts and countless improvements in power tool technology. 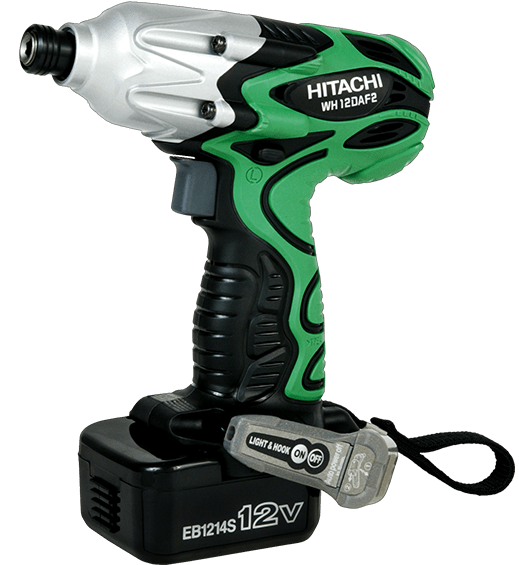 Hitachi pioneered the Sliding Compound Miter Saw, Cordless Impact Driver, Collated Automatic Screw Driver, Pneumatic Concrete Nailer, Cordless Screw Driver, Metal Stud Cutter, Portable Rebar Cutter/Bender, 10 minute rapid charger, 2.0, 2.2, and 2.4 Ah Ni-Cad batteries, 3.0 Ni-MH batteries, and the use of rare earth magnet motors in cordless tools. 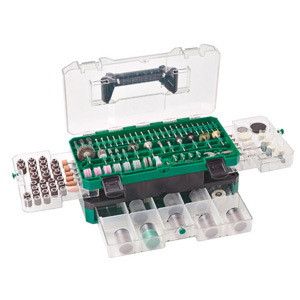 Today Hitachi remains at the forefront of power tool innovation.